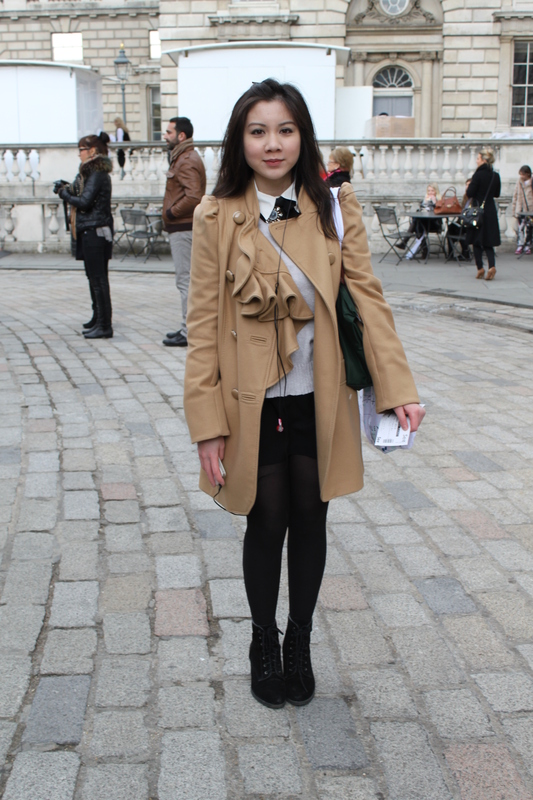 I love this Street Style shot that I found at London Fashion Weekend. So cool!!! 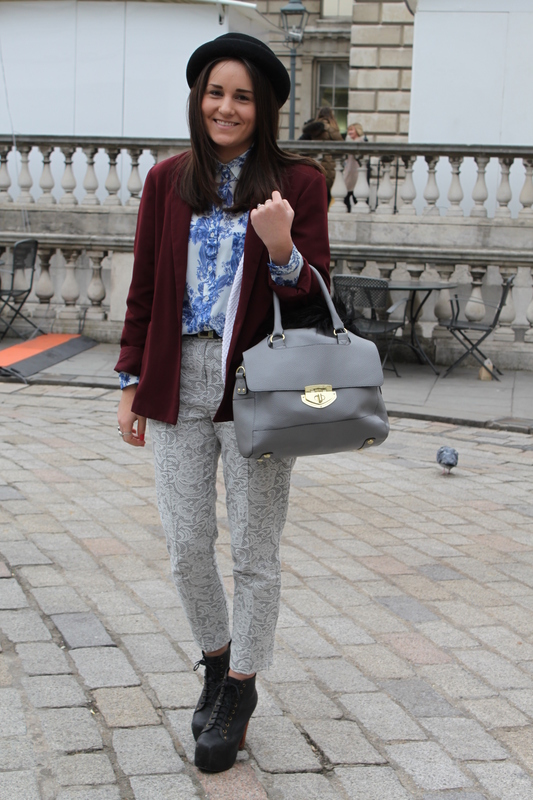 Esta entrada se publicó en Events, Fashion, Street Style y está etiquetada con london fashion, love, Street Style, VLFW en marzo 8, 2013 por shareasecret. 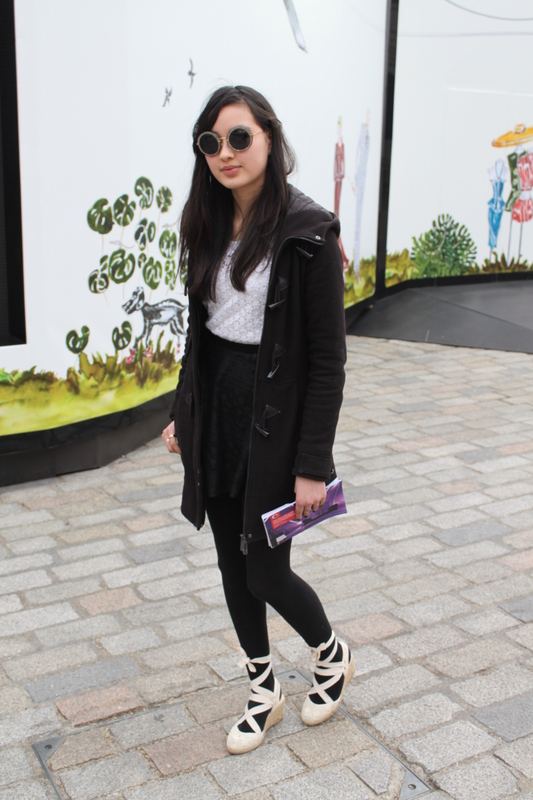 I came across the coolest Street Styles at today’s Vodafone London Fashion Weekend! Check them out!! 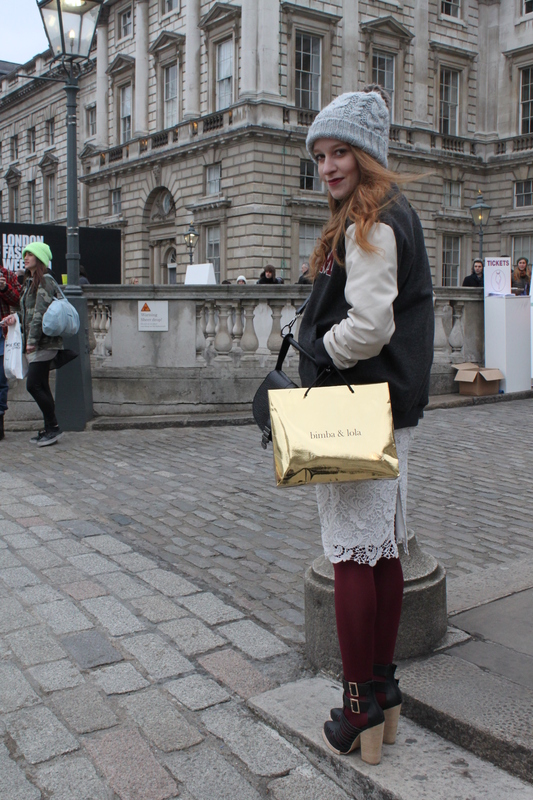 Esta entrada se publicó en Fashion, Street Style y está etiquetada con Coolest looks, london fashion, Street Style, street styles, VLFW, vodafone, Vodafone London fashion Weekend en febrero 23, 2013 por shareasecret. 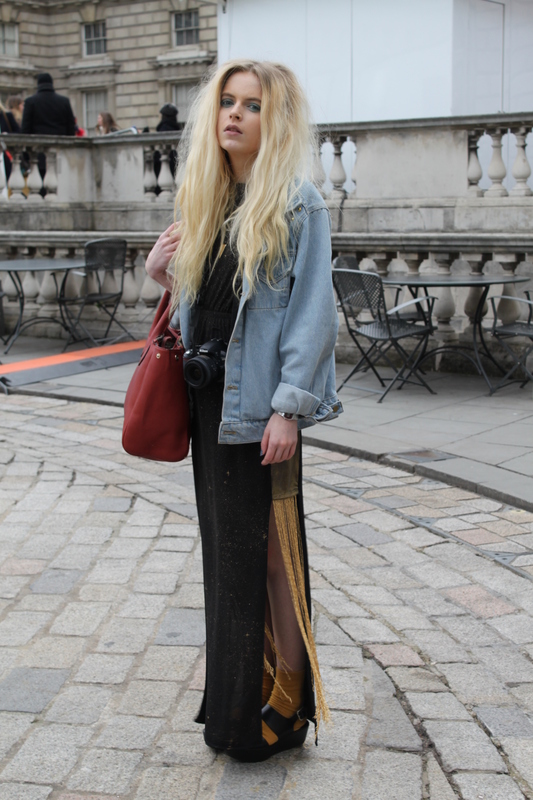 I took a lot of photos today at Vodafone London Fashion Weekend but this is my favourite one!!! 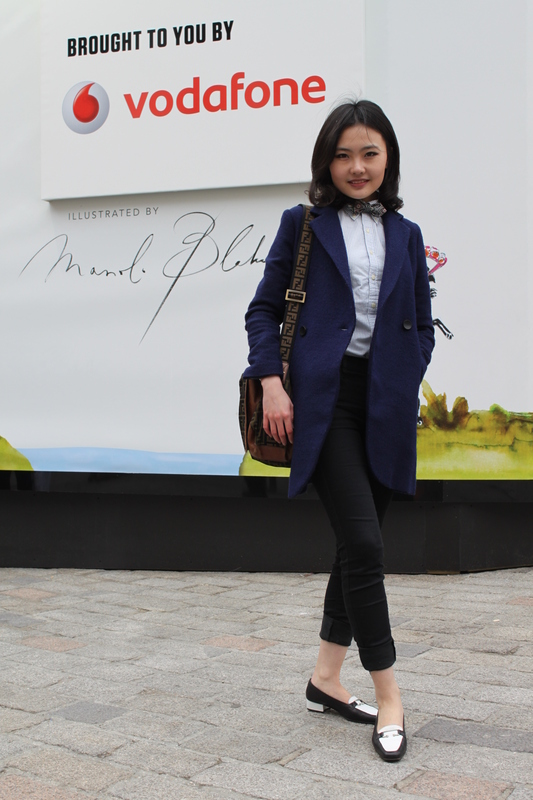 Great Street Style! Do you agree? 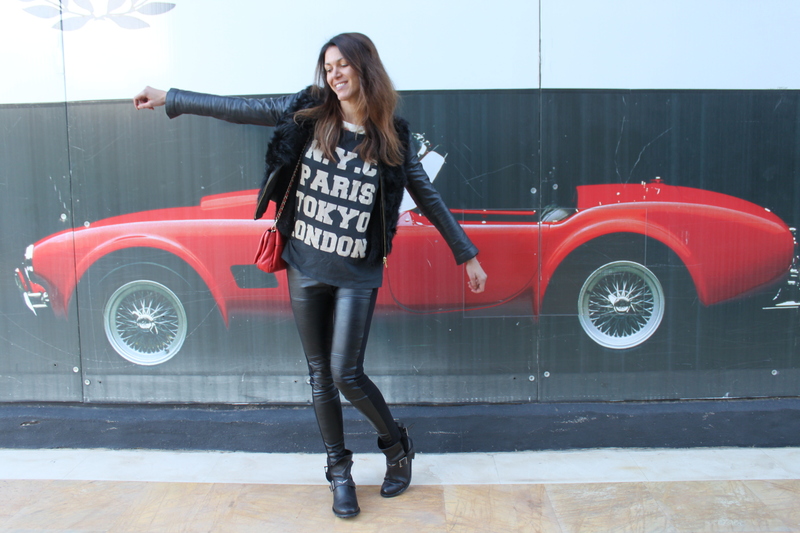 Esta entrada se publicó en Events, Street Style y está etiquetada con Canon Fashion, Favourite Street Style, london fashion, photos, Street Style, VLFW, vodafone, Vodafone London fashion Weekend en febrero 22, 2013 por shareasecret.